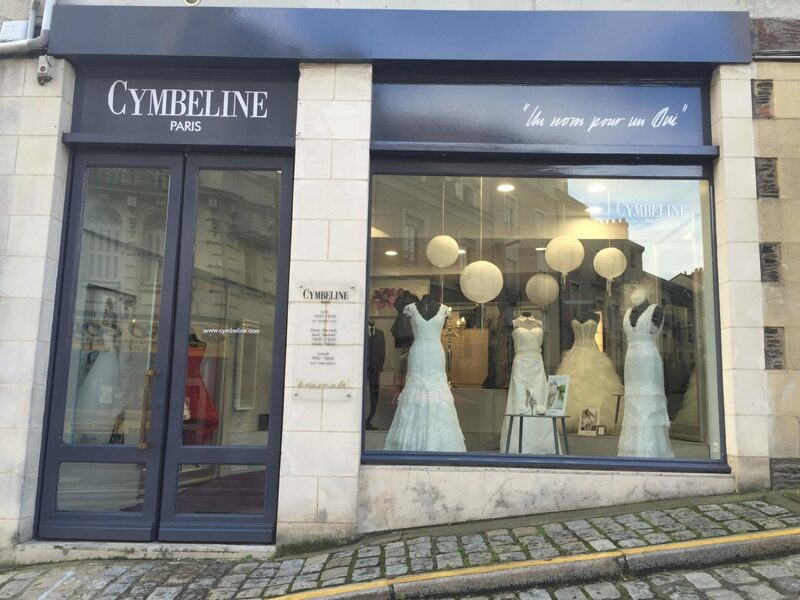 Located in the hearth of downtown Angers, in front of Fleur d’Eau and close to the Cathedral, Cymbeline Angers shop is perfectly located between Candé, Segré, Laval, Château-Gontier, Evron, Sablé, Baugé and Saumur. On Monday : 14h-18h with an appointment only. From Tuesday to Friday: 10h-12h30 and 13h30-18h30.